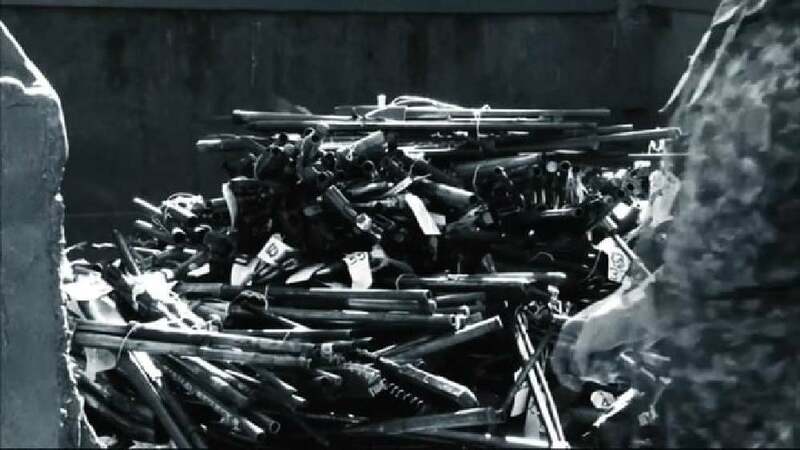 The objective of this project is to create a market driven initiative where the private sector clearly benefits from investing in Humanium Metal and thereby removing illegal firearms from society. For this purpose, metal production plants were established in Guatemala and El Salvador, which process destroyed illegal firearms. The jobs created thereby also result in an incentive for the country’s politicians to initiate a programme for the destruction of illegal weapons and, at the same time, create new resources, with which the victims of gun violence can be supported and conflict-torn societies can be rebuilt.